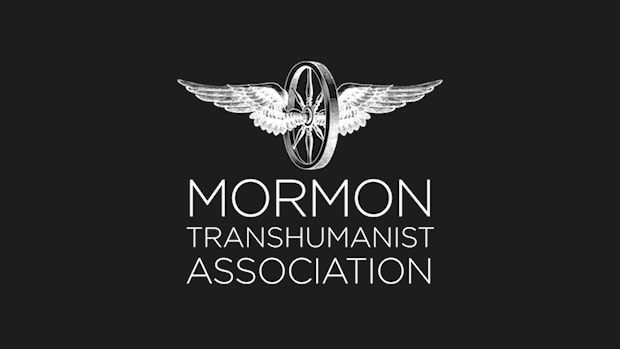 The Mormon Transhumanist Association is pleased to announce that next year's annual conference will take place on Saturday, 9 April 2016, at the Provo City Library. Our transhumanist keynote speaker will be Eric Steinhart, author of Your Digital Afterlives: Computational Theories of Life after Death and professor in the Department of Philosophy at William Paterson University. Eric holds degrees in computer science and philosophy and has previously worked as a software engineer. He has written extensively on Nietzsche, metaphor, computing, technology, and religion. Our Mormon keynote speaker will be announced later. Philosophy, Theology and the Sociology of Religion: The secularization hypothesis and its implications for religion and religious organizations; post-secularization; ethics; faith and rationality; religious anthropology; philosophy of religion; scriptural hermeneutics; demythologization; post-modern religion; religious naturalism; social anthropology of technology; sociology of technology; technology and spirituality; feminism and gender issues; technology and gender. Please send submissions in RTF, PDF, MS Word or Google Doc format to admin@transfigurism.org. Include author's full name, contact information, and title. Some funding is available to reimburse portions of travel for presenters. Please indicate interest in being considered for travel support in the submission email. For more information, visit the official website of the Mormon Transhumanist Association at transfigurism.org. Recordings of presentations from previous years are available on our YouTube channel.